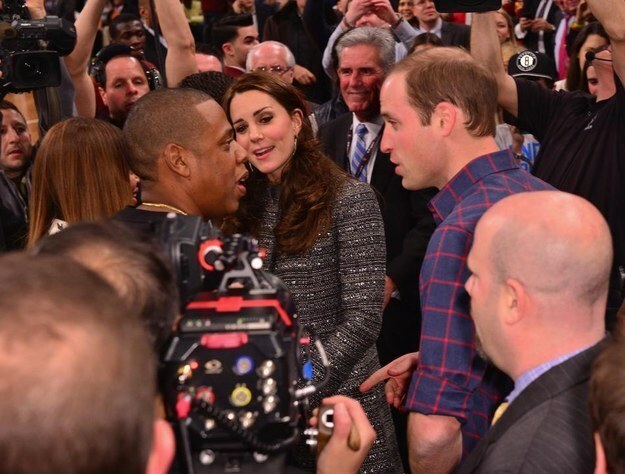 Prince Williams and Kate Middleton met with Jay Z and Beyonce at the Brooklyn Nets vs. Cleveland Cavaliers game which was one of their stops during their three day tour of the US. 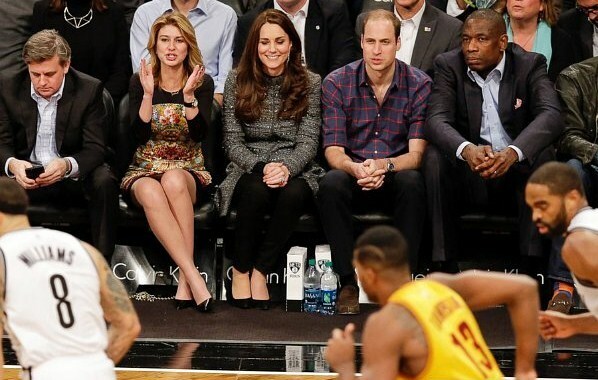 As the game progressed it looked like the iconic meeting was not going to take place but the royals and i mean the Duke and Duchess made an appearance a few minutes into the third quarter. 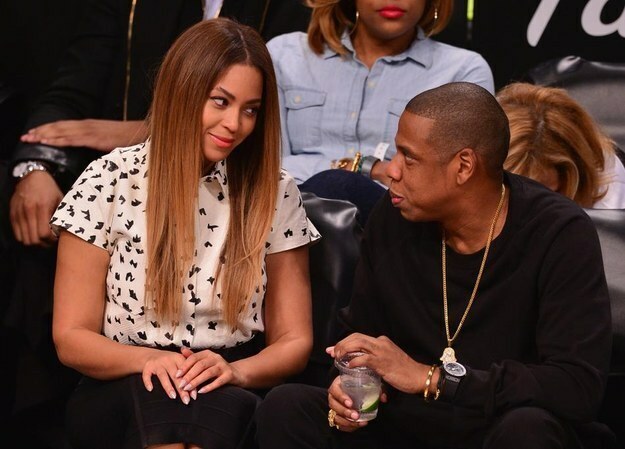 Now although there have been speculations in the past that Price Williams is a fan of Jay Z we are sure he didn’t attend an NBA game just so he could meet America’s royalty #Noffence, but the meeting did happen and when two royalties meet the world gets excited, the meeting finally took place during the next break after their (the Duke and Duchess) arrival. 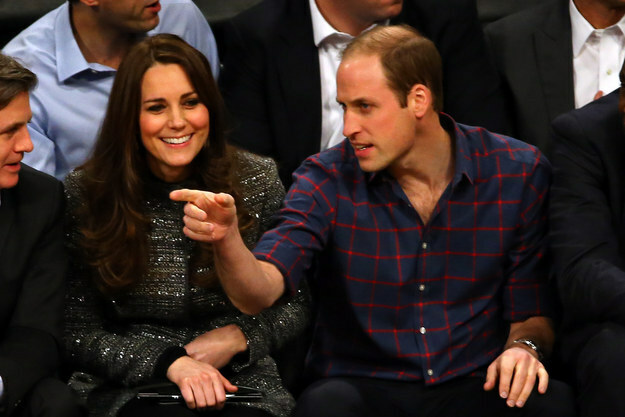 Will and Kate’s attendance was to celebrate a new partnership between the Royal foundation’s United for Wildlife and Coach Core programs and the league’s NBA Cares global social responsibility program. The partnership will raise awareness about the importance of international wildlife conservation, develop the next generation of conservation leaders, and grow the game of basketball.